With racing action and the official kick-off of the first 2016 USA Cycling Pro Road Tour stage race just a few days away, the Redlands Bicycle Classic presented by San Manuel Band of Mission Indians Organizing Committee has revealed the entry list for the Men’s and Women’s Pro races. 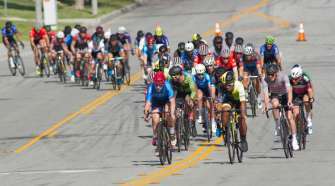 The race is set to kick-off with twenty-five Men’s teams and a robust field of nineteen Women’s teams with competitors coming from across the globe to compete in the longest continually running stage race in United States road cycling. In the Men’s Pro field, there will be a total of twenty-five teams that will make up the peloton of over two hundred riders. The rider generating the most talk amongst the media before the 2016 Redlands Bicycle Classic is Chris Horner, who will be racing with his Lupus Racing Team. Horner is a four time Redlands Bicycle Classic champion who has gone on to race and win at the highest echelons of cycling. Horner is well known amongst the Redlands community for his European successes, including the 2013 Vuelta Espana win, and embodies the Redlands Bicycle Classic motto, ‘Where Legends Are Born.” At forty-four years of age, Horner can never be counted out of any race and will be looking to be back on the top step of the podium. In the Women’s Pro field, there will be record nineteen teams that will make up the peloton of 136 riders. Returning to Redlands via Italy will be last year’s overall winner Mara Abbott who is excited to test herself again on the iconic Oak Glen stage where she earned her first pro win back in 2007. 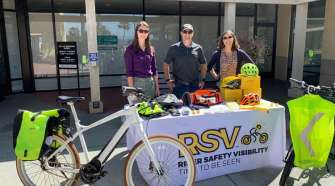 Former Redlands Bicycle Cycle Classic overall winner, Amber Neben will also be hoping to show the class that earned her a World Championship in the Time-Trial with her Dare To Be Project team. Not to be left out, two time Olympic Gold medalist Kristin Armstrong will be leading her Twenty-16 p/b Ride Biker team in a quest for a third Olympic berth! With five stages of brutal racing on tap for the racers, it is sure to be another incredible edition of the race that has become legendary amongst both riders and fans in North American road cycling. 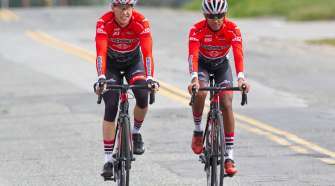 Mark your calendar, because beginning April 6th the traveling road show of professional cyclists will be making their mark on the roads of Southern California. 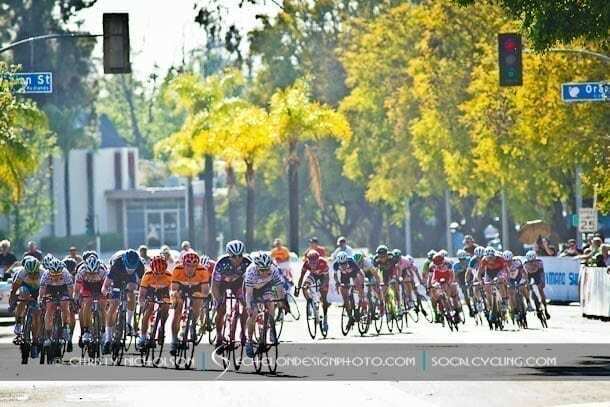 For more information, including race times, distances, and volunteer opportunities, visit redlandsclassic.com.